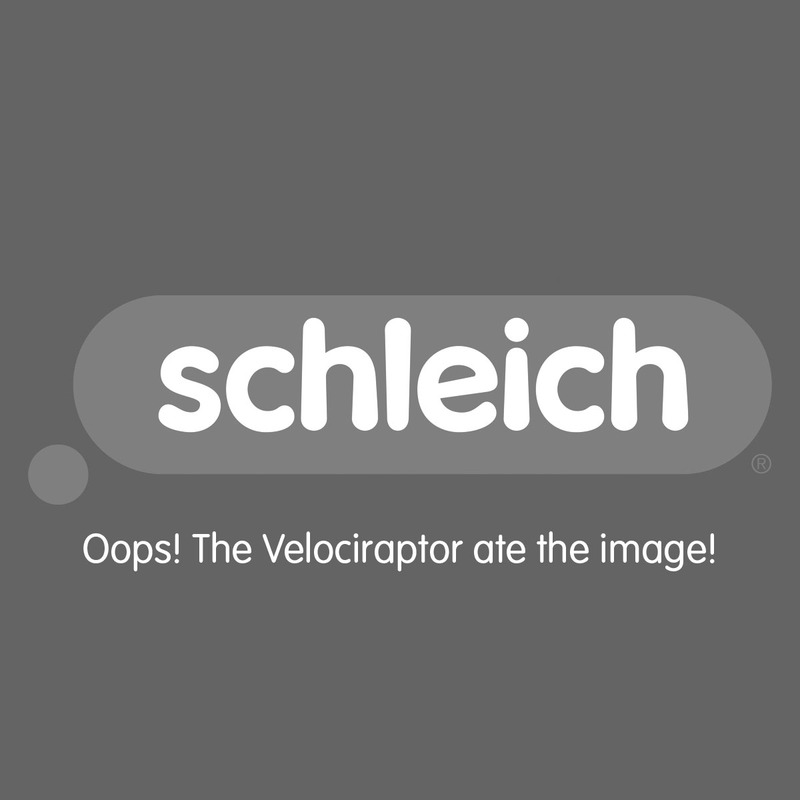 * This discount code grants a 20% discount from article from the Farm World category, excluding novelties and already reduced articles, in the Schleich Online Shop (www.schleich-s.com/en/GB) for the period from 05.04.2019 to 19.04.2019 no minimum order value, valid 1x per registered customer. Cannot be combined with other actions. Only while stocks last.